Vinsanto is the most typical Tuscan dessert wine, but do you know how it’s made? It's almost Christmas time! Special desserts and biscotti are baked throughout the Region to celebrate the biggest family feast. Vinsanto, the most typical Tuscan dessert wine, paired with pastries will never fail. Vinsanto is a traditional sweet straw wine from central Italy. Its production goes as far back as the Middle Ages, and it is considered to be a true Tuscan specialty. The origin of the name probably comes from when it was used for Holy Communion. Vinsanto is also synonymous with hospitality. Many winemaker families still offer it to their guests, while keeping their recipes closely guarded. But how this special holy wine is made? 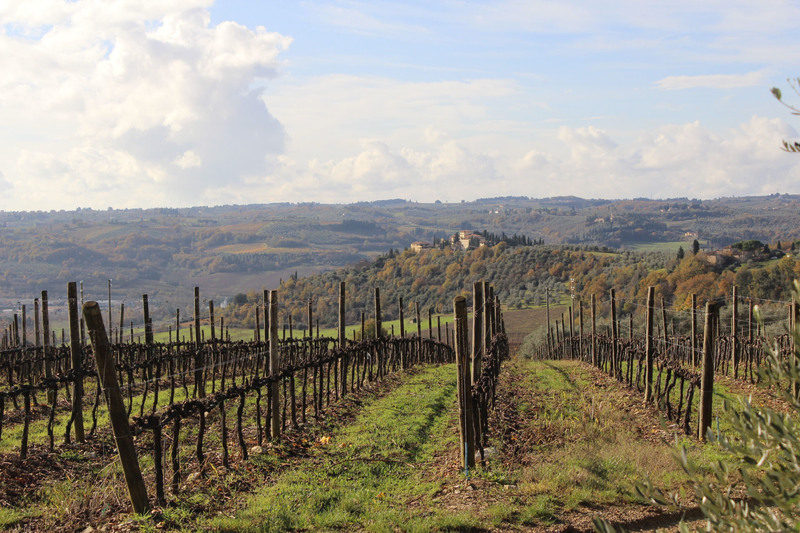 There are 4 important zones of Vinsanto DOC production in Tuscany, one of them is in the Chianti Classico Region. 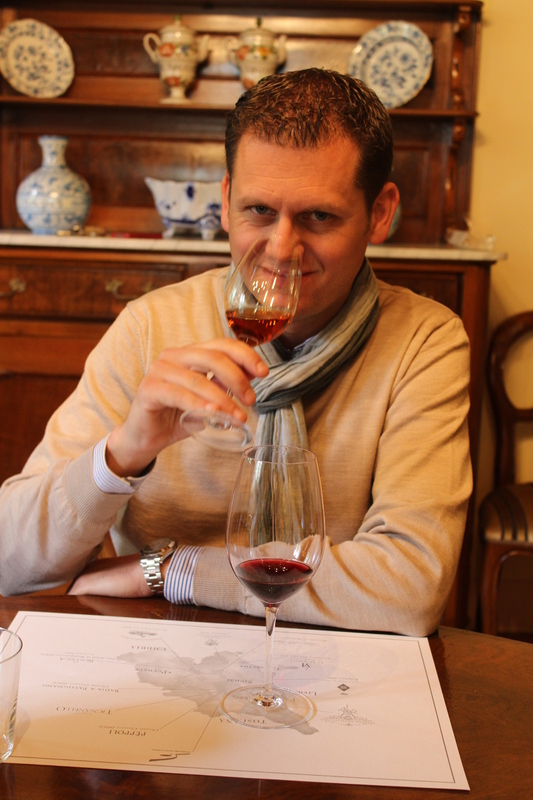 We have interviewed Stefano Carpaneto, the Tignanello estate main Director, where Antinori's Vinsanto del Chianti Classico DOC is made. Tignanello estate is world famous as the home of the top Antinori wines: Marchesi Antinori Chianti Classico, Tignanello and Solaia. It's located between the two hamlets of Montefiridolfi and Santa Maria a Macerata, 30 kilometers to the south of the city of Florence. A small part of the estate is dedicated to this very special sweet wine. "Tignanello produces about 10,000 bottles a year of Vinsanto. The production is very expensive, considering that the yield is only about 30 percent. Currently we have a very high demand of it, from Italy but also from abroad". Vinsanto del Chianti Classico DOC is a unique wine made with white grapes (Trebbiano 90% and Malvasia 10%) carefully selected and harvested in early September. 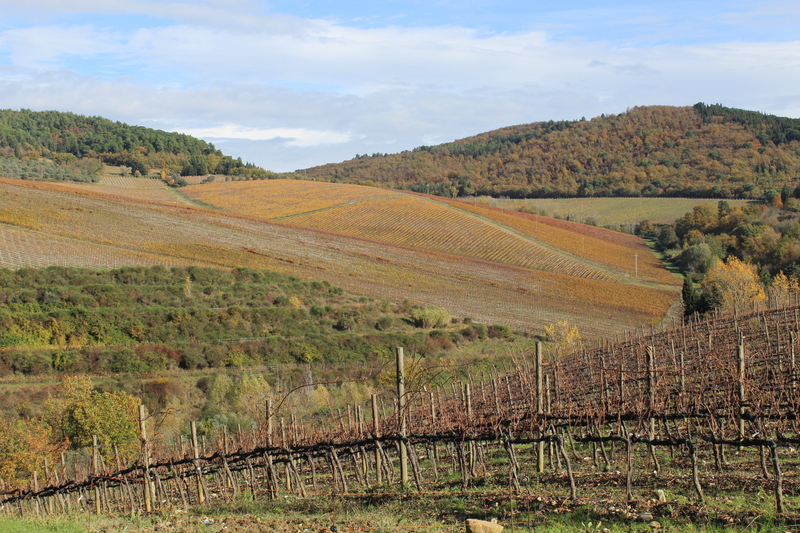 As for all the Tignanello estate wines, harvest for Vinsanto is made manually. Only healthy and whole grapes are picked and then carefully spread out on the drying mats of the Tignanello estate. 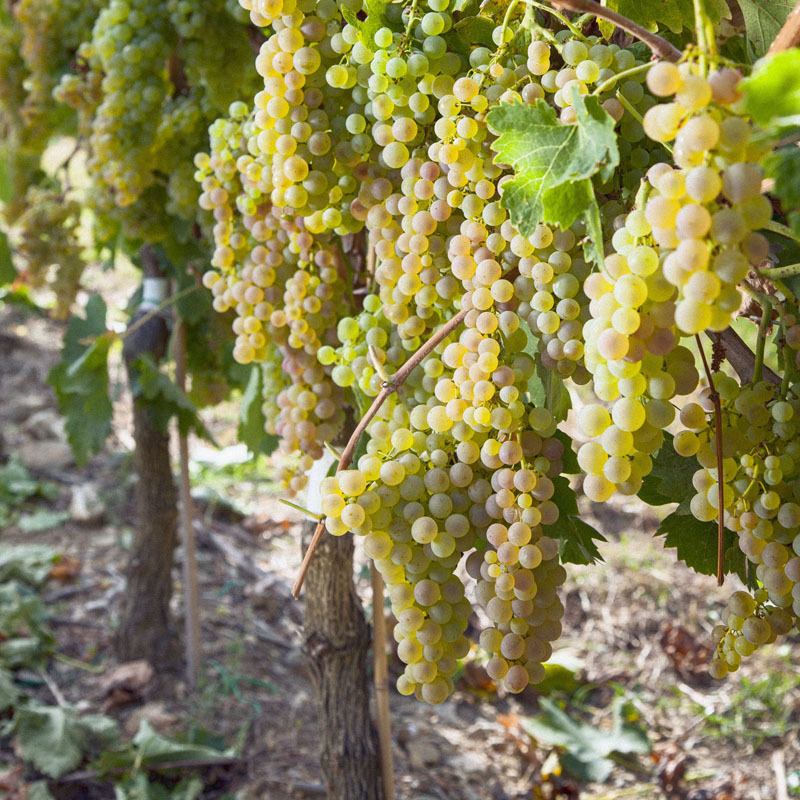 Grapes are left to dry until December (or the first days of January) and then soft pressed in order to conserve all of their aromas and flavors. After approximately 1 week they go into small barrels (caratelli) with a capacity ranging from 50 to 200 liters. There it ferments slowly, a process which is helped by a starter culture of yeast known as a madre that includes finished Vinsanto from previous years production. "Vinsanto improve with age, but our wine could remain in barrels no more than three years due to the high demand, said Carpaneta, then it's assembled and bottled". Amber in color with golden highlights, the wine shows intense aromas with notes of walnuts, figs and plums. Although for some, a really good Vinsanto, should be served on its own the classic pairing is biscotti or cantucci, the dry, hard Tuscan almond biscuits. Special thanks to Giulia Preziosi for organizing this exclusive visit and Stefano Carpaneto for the great explanations and tour.